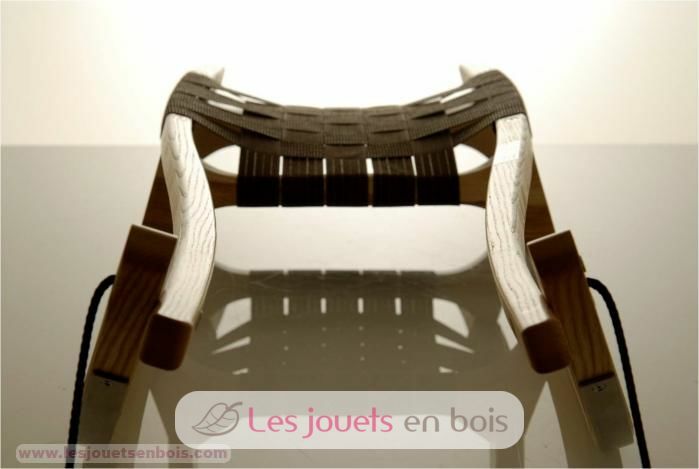 Wonderful sport sled design, ash wood, with stainless steel runners and seat in synthetic braids. 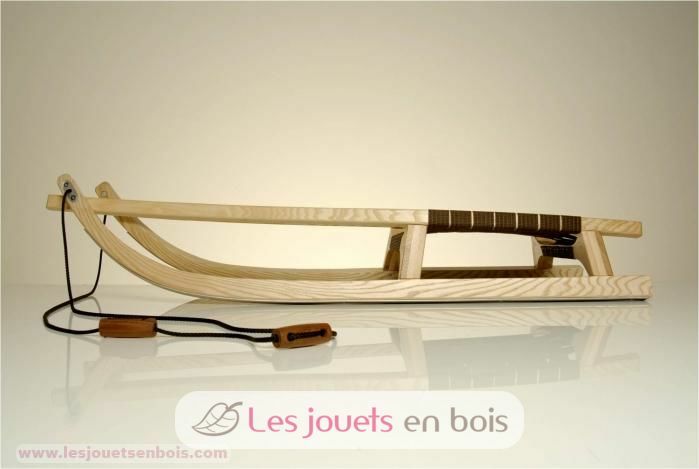 This wooden sled, fully bent with steam, is made in an artisanal way by Sirch family company. 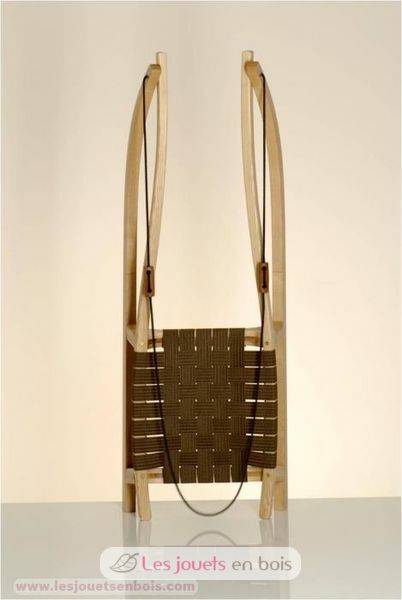 A real competitive luge, airship with two adjustable rollers acacia. Sensations and pleasures of skiing guaranteed, sled upscale! 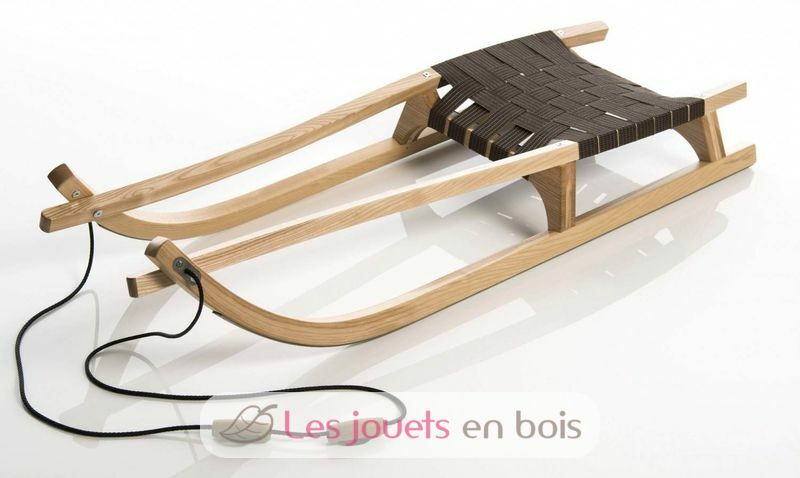 Length: 130 cm This sled is manufactured in Germany and responds to safety standards.